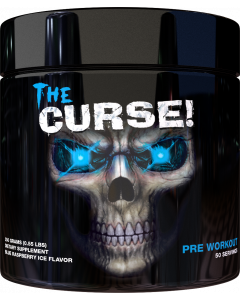 Cobra Labs was founded in 2010 and exploded into the high-performance supplement market with the inception of our now world-famous pre-workout; The Curse! The Curse! 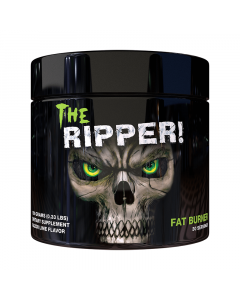 is widely regarded as one of the best pre-workout supplements on the planet. An immediately recognizable brand with a worldwide cult following, The Curse! has an enviable collection of award nominations, a huge range of industry leading flavors and a long running reputation for outstanding quality. The Curse! is now trademarked in more than two dozen countries and available from a distribution network that spans every continent. Whether you love the insane energy, the mental focus or the muscle pumps, The Curse! consistently delivers the ability to smash that elusive personal best and lift your game to the next level.